» Trio of wins for Trixster! Trio of wins for Trixster! 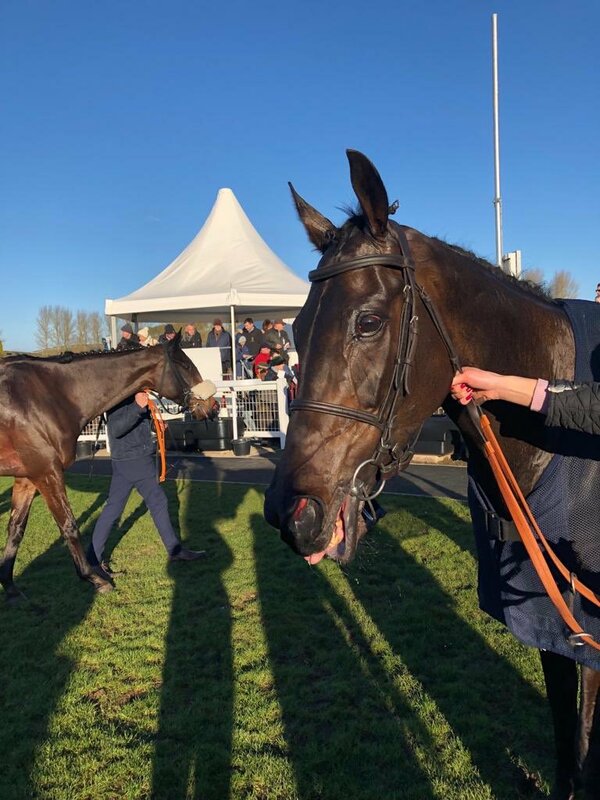 Trixster has been a model of consistency this term and the six year old recorded his third win of the campaign with a fine front-running performance at Kelso yesterday. Charlie Price, who had recorded his first win over jumps on Trixster at Chepstow last time, poached a couple of lengths at the start and setlled Trixster into a lovely rhythm in front. Jumping well, he maintained that narrow advantage and knuckled down very well to hold off the runner-up, who had come with his challenge at the last. Having now won an EBF Qualifier, we could well look to freshen him up and then head to the EBF Final, a valuable handicap at Sandown in early March. However, there are plenty of other options and we’ll give him a quiet week and have a think on plans for him next. Congratulations to his owners in the Pant Wilkin Partnership! 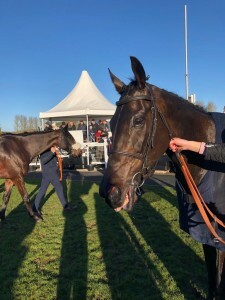 I was also delighted with Prince Charmin‘s second in the class 2 handicap hurdle at Kelso yesterday on what was his first outing over hurdles since joining us. I’m sure he’ll gain plenty of confidence from the run and he looks capable of landing a similar prize in the weeks ahead. By submitting a comment you grant Tim Vaughan Racing - Racehorse Trainer a perpetual license to reproduce your words and name/web site in attribution. Inappropriate and irrelevant comments will be removed at an admin’s discretion. Your email is used for verification purposes only, it will never be shared.